A quick note about this year’s book list. 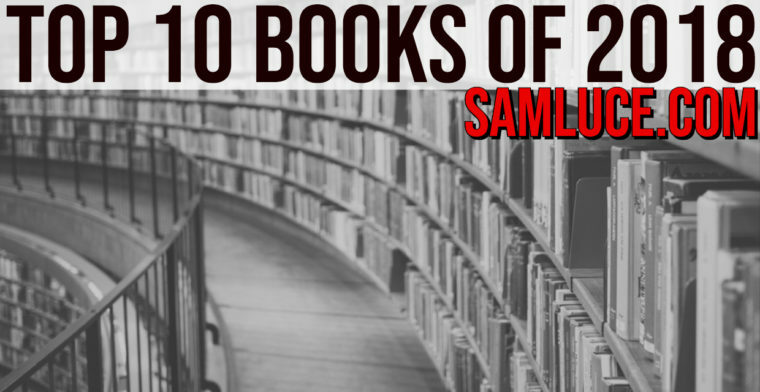 I tried to be better about reading more fiction and I intentionally read more books written by women, I tried to get on the Flannery O’Connor bandwagon but still do not see what all the hype is about. I am nearly halfway through reading all of the major works of C.S. Lewis. I also tried to read a couple of books by people I don’t agree with, Brian Zahnd’s book is on my list if you read his book definitely spit out the bones for they are plentiful. Lastly, I started what I hope to be a tradition with all my kids reading classics over the summer. My oldest son and I read Uncle Tom’s Cabin. I was so moved by the portrayal of the horrors of the slave trade and the beauty of the Gospel was breathtaking. My challenge is always to read old books and that continues but I would also add the challenge to read books by people who are different than you. One of the beautiful things that are true is that we see life through different eyes and we see Christ through the application of the gospel in our daily life yet our perspective is limited. Reading people who are different than us allows us to borrow their eyes to see the world and to share their pain and to come alongside them and bear their burdens. Merry Christmas, Happy New Year and happy reading next year. 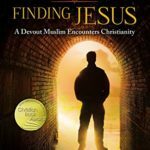 Seeking Allah, Finding Jesus: A Devout Muslim Encounters Christianity by Nabeel Qureshi – I listened to the Audiobook with my family on vacation. 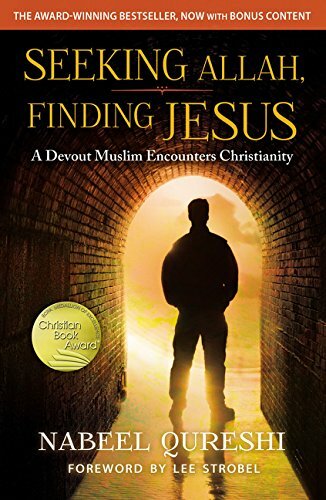 The Audiobook was read by the author Nabeel Qureshi it was powerful, moving and convicting. Hearing Nabeel in his own voice recounts the pain and difficulty that led to him walking away from everything to follow Christ was so convicting and so powerfully encouraging at the same time. It was important for me to have my boys listen in because they will wrestle with the truth claims of Scripture one day and Nabeel journey to Christ is one they will not soon forget. 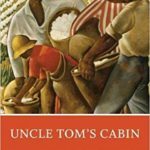 Uncle Tom’s Cabin by Harriet Beecher Stowe – Growing up moving so much meant I changed schools often and as a result, I missed a lot of classics I should have been forced to read in High School. With many schools now seemingly abandoning the classics I decided that during the summers I want to start a tradition where I read a classic work with my kids each summer of Jr. High and High School. 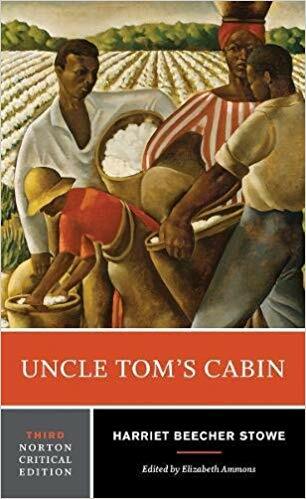 This summer I read Uncle Tom’s Cabin with my oldest son. This was such a moving story. To read the horrors of the slave trade and at the same time, the beauty of the gospel so deeply embedded in this book knowing that this was the book that Lincoln credited with the start of the civil war easily made this book my favorite of the year. What dumbfounded me the most in reading this book is I kept waiting for Tom to betray his people as the most well know euphemism taken from this book is calling someone who betrays their own race an “Uncle Tom.” To see the Christlike sacrificial love of Tom on display page after page made me stop and pray that God would give me the love and courage that Tom had in this book. So powerful. Thankful for Harriet Beecher Stowe’s courage to write such a book in a time when doing so did not get you invitations to come to talk about your book on The View. 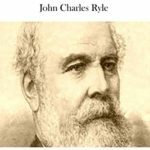 Holiness: Its Nature, Hindrances, Difficulties, and Roots by J.C. Ryle – J.C. Ryle is one of the most profoundly deep yet at the same time deeply accessible writers of his day. Ryle had such an accessible and practically applicable style. 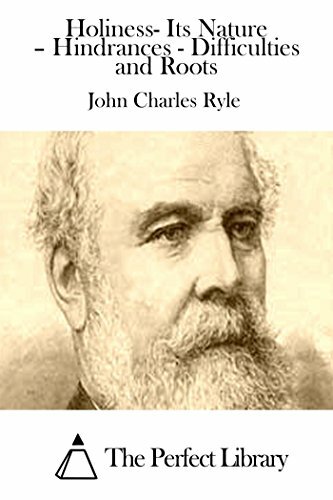 Any work or sermon of Ryle’s I have read I am always, always challenged to live my light different in light of the Grace provided to me in Christ because of Ryle’s ability to distill truth and apply those truths in universally applicable ways. This is a book I will re-read again. 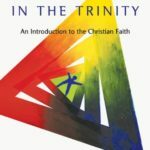 Delighting in the Trinity: An Introduction to the Christian Faith by Michael Reeves – One of the things I am convinced of is that Christians (this means me too) don’t understand the Trinity as we should. We hear the word, Trinity and we avoid thinking about it or talking about it and retreat with claims of mystery. To the Christians faith, there are few things that are more foundational and differentiating than the doctrine of the Trinity. 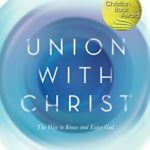 The unity and diversity of God is unique to Christianity. Knowing that we can and should know more about the Trinity the question is often where do I start? 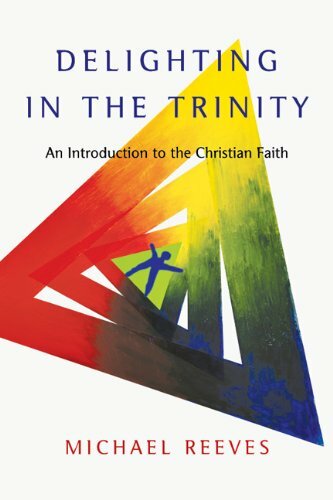 I would say right here, Delighting in the Trinity is easily the most comprehensive and accessible books I have ever read on the Trinity. It is a quick read that is well worth your time. 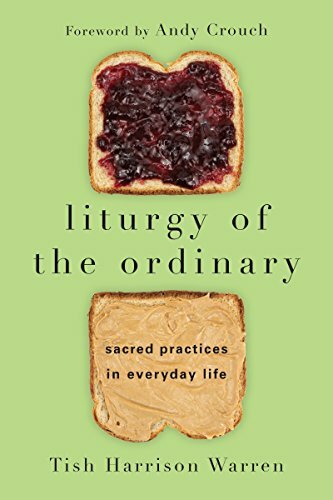 Liturgy of the Ordinary: Sacred Practices in Everyday Life by Tish Harrison Warren – Loved this book Warren has a way of seeing the beauty of Christ in things I never do. 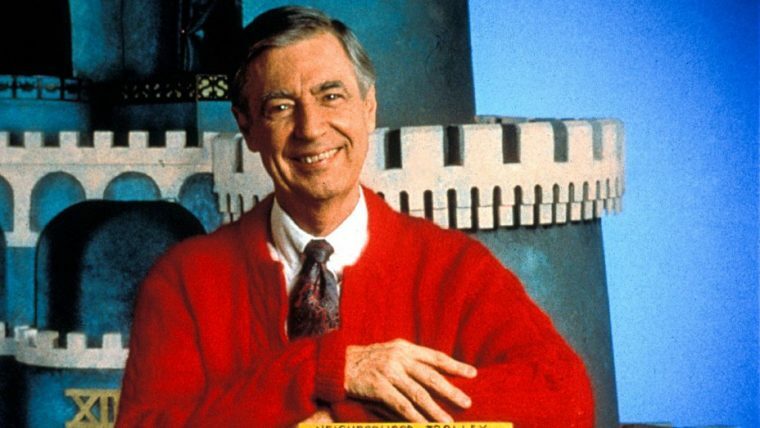 Everyone wants to live a life worth living. Our culture is fame-obsessed people do the craziest things for 15 minutes of fame. Yet most of us go from mundane to mundane. 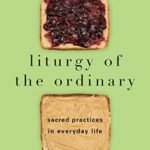 Warren explains that the extraordinary life isn’t the one that is lived outside the lines it is lived best by those who see God in the ordinary things of life in the good simple gifts he graciously gives us. 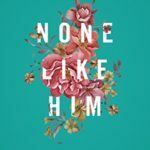 None Like Him: 10 Ways God Is Different from Us (and Why That’s a Good Thing) by Jen Wilkin – Jen is a fantastic writer. She does naturally what so many speakers and writers struggle to do she takes complex ideas and she distills them to their essence. If you are not going to read Systematic Theology and most people won’t, None Like Him is a must read. Wilkin discusses each of the incommunicable attributes (the attributes of God that can only be true of God) of God with such winsomeness it was a joy to read. 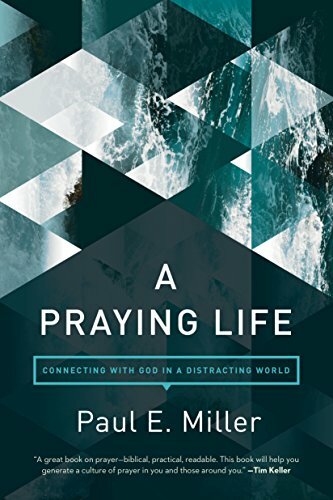 A Praying Life: Connecting with God in a Distracting World by Paul E. Miller – The best compliment I can give this book is that most books on prayer deal in the currency of condemnation this one dealt in the currency of conviction. This book and Ryle’s pamphlet on prayer are by far the best books I have read on prayer. I left this book challenged on why I pray and how I pray at the same time empowered to pray and inspired to pray. 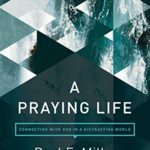 By far the best book I have read on prayer. 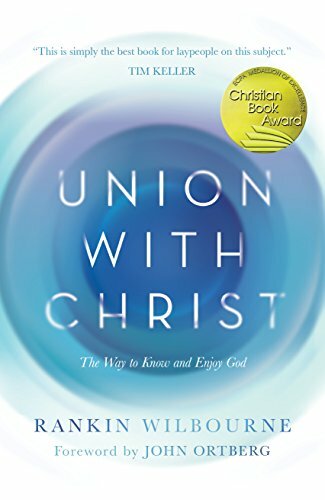 Union with Christ: The Way to Know and Enjoy God by Rankin Wilbourne – I really enjoyed Rankin’s writing style. His treatment of the work of Sanctification was one of the best and most accessible books I have read on such an important topic. 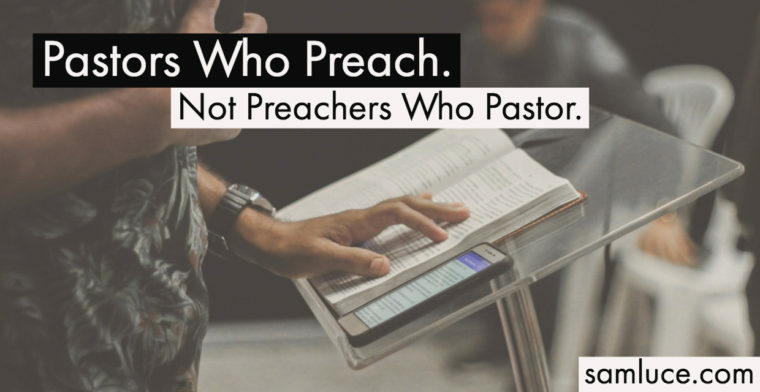 When we get sanctification wrong it leads to legalism or cheap grace. Our church will be going through this book in our small groups this fall. I highly recommend this book. 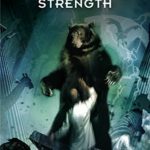 That Hideous Strength (The Space Trilogy, #3) by C.S. 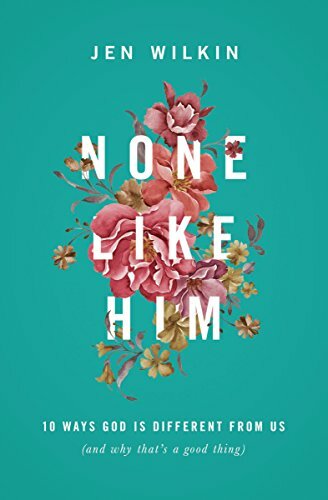 Lewis – In this book, Lewis does what Lewis always does. Lewis’ friend and fellow Inkling said it well “Somehow what Lewis thought about everything was secretly present in what he said about anything.” This book was no exception. 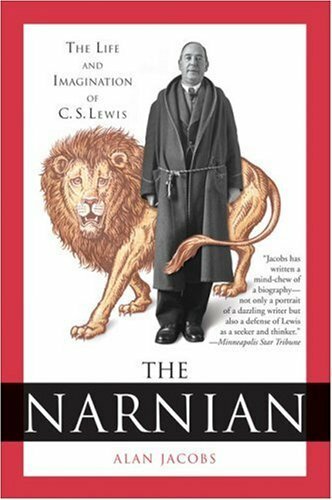 If Narnia was the novel form of Mere Christianity than That Hideous Strength finds it’s counterpart largely in the Abolition of Man. Lewis dystopian fiction discusses the nature of salvation and how we in a Spiritual battle in which we have picked a side because in picking no side we have actually picked a side. George Orwell’s early review, for instance, expressed what would become a common criticism: “One could recommend this book unreservedly if Mr. Lewis had succeeded in keeping it all on a single level. 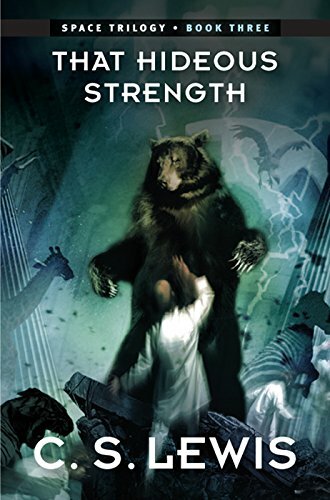 Unfortunately, the supernatural keeps breaking in, and it does so in rather confusing, undisciplined ways.” Unlike Orwell, Lewis understood that the supernatural is not subject to our sensibilities. 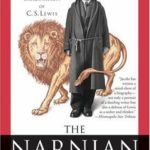 The Narnian: The Life and Imagination of C.S. Lewis by Alan Jacobs – I have read several biographies of Lewis this one was unique in that Dr. Jacobs attempts to view the life of Lewis in light of his faith and imagination. How his imagination informed everything else he said and did. Jacobs says it this way in his introduction. What made Lewis write this way, and why it is such a good thing that he was able to write this way—these are hard things to talk about without being (or at least seeming) sentimental, yet they are necessary to talk about. 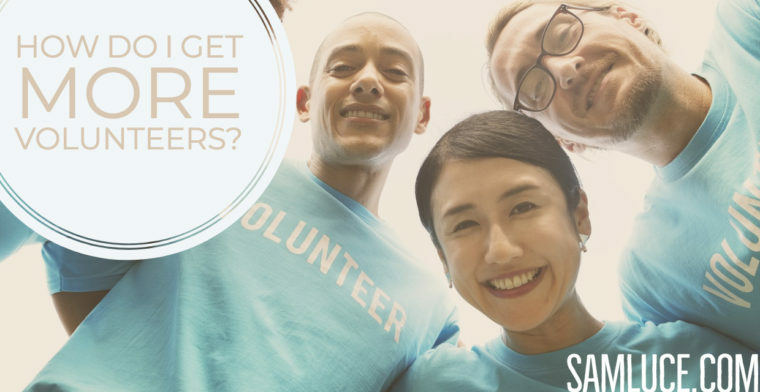 In most children but in relatively few adults, at least in our time, we may see this willingness to be delighted to the point of self-abandonment. This free and full gift of oneself to a story is what produces the state of enchantment….Those who will never be fooled can never be delighted, because without self-forgetfulness there can be no delight, and this is a great and a grievous loss. Those who will never be fooled can never be delighted. Here are the other books I read this year. During Advent, I generally add to devotional reading books, poems, and reflective articles that cause me to pause and think. 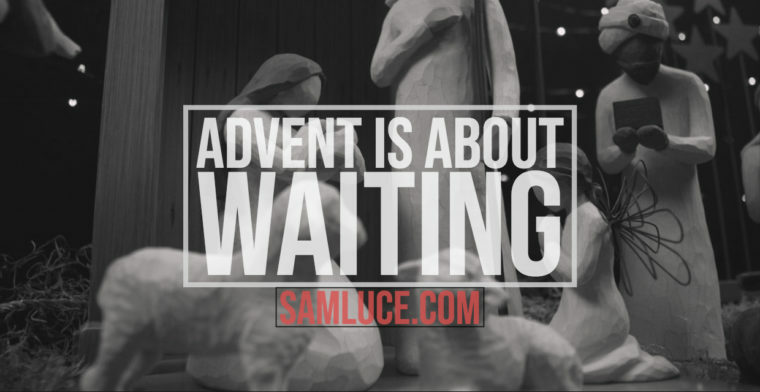 The essence of Advent that has been lost in a culture that never stops is learning to wait. We have lost the art of patient self-reflection. We have traded introspection for over connection. We have never been more connected yet more alone than we are right now. We in our hurried age with hurried souls need the Advent season to slow us to remember and focus on what is really life. Celebrating Advent means learning how to wait. Waiting is an art which our impatient age has forgotten. We want to pluck the fruit before it has had time to ripen. Greedy eyes are soon disappointed when what they saw as luscious fruit is sour to the taste. In disappointment and disgust, they throw it away. The fruit, full of promise rots on the ground. It is rejected without thanks by disappointed hands. The blessedness of waiting is lost on those who cannot wait, and the fulfillment of promise is never theirs. They want quick answers to the deepest questions of life and miss the value of those times of anxious waiting, seeking with patient uncertainties until the answers come. Bonhoeffer is saying that those who can not wait never experience the fulfillment of a promise. Advent is the reminder that we don’t have all that we need in our gifts and abilities. We need God’s help we need rescue. Waiting on a word from God is not something we do well. Listening is not a skill that most people excel in. We must learn to wait on God, wait for a word from Him. Advent is a season of recalibration where we are reminded that doing the most things isn’t the most important thing. That the Messiah doesn’t come in the way or in the form, you would expect. Waiting challenges our expectations our presuppositions and makes us beggars of truth rather than dispensers of it. Waiting teaches us that our desires and petitions find their fulfillment in seeing God revealed in a baby. Even though scripture doesn’t give us much detail on the years between Jesus’ birth and his ministry, I think the silence of scripture magnifies the truth that even when the Messiah was here he waited until it was his time. Likewise, we must wait. Waiting for the Messiah is something that we have done since the promise of the snake crushing seed was given to our first father and mother. Seven hundred years before Christ the promise was renewed by the prophets telling us not to lose heart the Messiah was coming he was on his way. The people of Isaiah’s day waited for the coming Messiah. It is that coming that we celebrate. It is for that coming that we recreate that sense of longing and waiting for the Advent of Christ for which so many of the true offspring of Abraham patiently endured. We don’t just remember and imagine the longing they must have felt in waiting for the fulfillment of every promise. We wait. We wait for the final Advent of Christ his second coming that was promised to us by Christ himself that is confirmed to us by Scripture.